Rose gold is the colour of the moment, and this balloon will not disappoint! 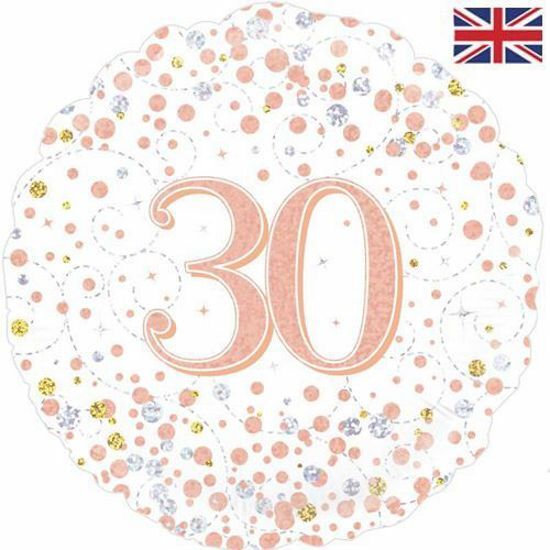 This 30th birthday balloon sports a stunning bubbly design, great for a stylish party. 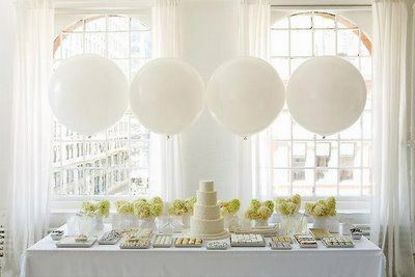 The balloons are supplied in retail-style packaging! Supplied individually.